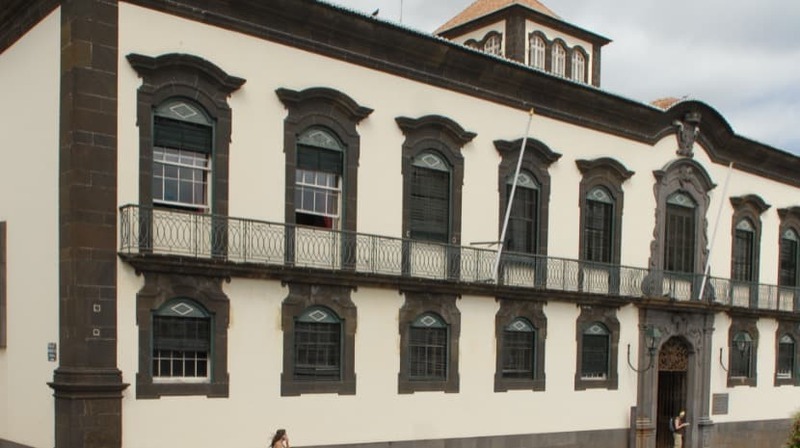 The Municipality of Funchal will hire, by 2020, 200 employees. Mayor Paulo Cafôfo said recently that the human resources were the main theme of today’s meeting. He recalled that in terms of mobility and promotion of the category, several initiatives had been taken. “We have been able to enter lawyers, but we have touched on a number of professional areas (in operational and professional careers), technicians), “explained Paulo Cafôfo. In this first phase, 74 elements were contracted. There were 3,600 people. “In October, we will start a second phase, with 30 vacancies and, in November, 19 vacancies,” said Paulo Cafôfo. The funchal mayor noted that the process will only end in 2020, at which time the Autarchy will have more than 200 new employees. Jorge Vale of the PSD highlighted the approval of a € 7.5 million financing, mainly for housing, of the issues raised at today’s meeting. “There are several areas where we need to resolve the situation of the citizens,” he said. On the other hand, the Social Democrat lamented that the Autarchy is not having a more concrete and effective action with regard to urban rehabilitation. Rui Barreto, of the CDS / PP, made his last statements as a councilman in the Funchal Chamber, since he presented today (as the JM reported yesterday, in his online edition and today in the paper edition), the suspension of the mandate, to to dedicate itself to the preparation of the three electoral acts of the next year, especially the regional ones, in which the centrist will be candidate to president of the Government. Today, Rui Barreto has presented a proposal for the Autarquia and Horários do Funchal to study alternatives to the current travel times for the highlands of Funchal, which was approved.